Sign up and receive Property Email Alerts of Farms for sale in Matjiesfontein, Laingsburg. 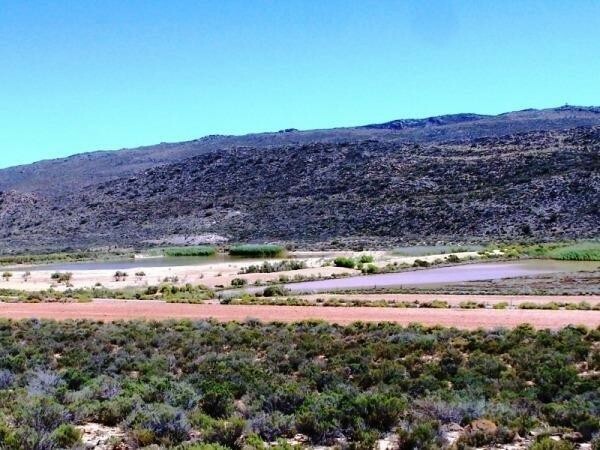 4200 HA SHEEP FARM IN THE WITTEBERG BETWEEN TOUWSRIVER AND MATJIESFONTEIN. Sign-up and receive Property Email Alerts of Farms for sale in Matjiesfontein, Laingsburg.